St. Maarten at Pelican Bay is an amazing high rise condominium complex in south central Pelican Bay, right behind St. Thomas. 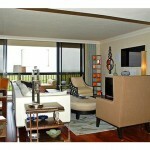 This fantastic complex was built in 1989 and is comprised of 20 floors, with a total of 90 gorgeous units. These units range in size from 1,300 to an amazing 3,150 square feet of living space, and many of them have breathtaking views of the Gulf of Mexico and Pelican Bay. The amenities at this complex include a social room, billiards room, a library, and a huge community pool with hot tub. When you become a homeowner, you may lease your property three times per year with 90 day minimum terms. Bring your dog, too; the pet policy at St. Maarten allows for one dog, weighing up to 25 lbs. This amazing complex is the perfect place to create your own Shangri-La! 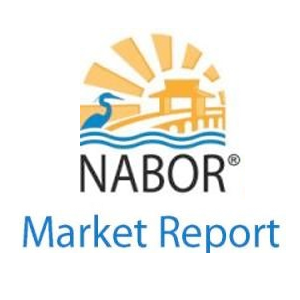 Contact us today to learn all about your new condo. 6101 Pelican Bay Blvd, #405: This amazing two bedroom, two bath home covers a span of 1,330 square feet. This gorgeous condo is in excellent condition with upgrades such as a remodeled granite kitchen, newer air conditioning, and designer tile floors. 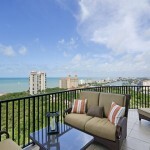 This beautiful unit has fantastic gulf views you have to see to believe! You are a mere four minute walk to dipping your toes in the sand at a beautiful beach. The building itself is like new, with almost everything getting a recent remodel. There is a brand new exercise room, party room, and an updated pool and hot tub. This building is both gorgeous and friendly! Community activities include a happy hour every Monday night and too many fun parties to count all season. You will have access to many private beach restaurants and a beach sports bar. There are even kayaks and Hobie Cats you can take to explore the water at no charge. Life could not possibly get any better at this magnificent resort style condo building. 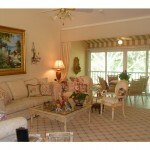 With the beautiful views, immaculate unit, and all the extras you get just by living here, why aren’t you headed here? Contact us today to get an appointment to see this condo in the best building in town! We are positive that once you see this condo and everything this area has to offer, you will be calling this your new home in short order. Don’t hesitate; call now!